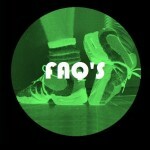 Milo Miles offers open and private dance classes suitable for all ages from beginner students to professionals. Whether you are looking to improve your technique, learn a new dance or simply keep active for a healtheir lifestyle, his classes have something for everyone. 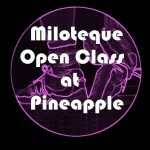 Milo Miles has been running regular weekly classes at Pineapple for many years. These classes are available from elementary to professional levels and are focused on his unique Miloteque Syllabus, a style created in 2001 while working at the Urdang Academy and taught across the UK, Europe, US, Canada and Asia. For times and prices click here. Milo Miles covers a variety of styles including: Ballet, Jazz, Contemporary, Latin, Ballroom, Tap, Burlesque, Exotic Dance and Figure Skating; which are delivered as one-to-one or group sessions. His private coaching sessions can help you with your Wedding, Hen Night and Stag Party, Children’s Party and Private Event. 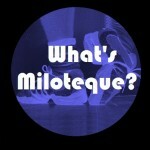 Whatever your dance requirements Milo Miles will have a solution for you. 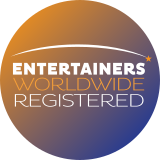 As an experienced teacher and performer Milo Miles provides professional coaching for Auditions, Stage Schools, Festivals, Competitions, Theatrical Productions, Film & TV and can act as an Appraiser and Adjudicator. 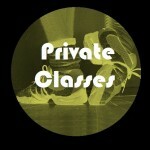 Private classes can be delivered in London, across the UK and internationally. Read more about Privates | Contact Us to discuss your needs and for quotes. Have a question or need a quote? Contact Us.